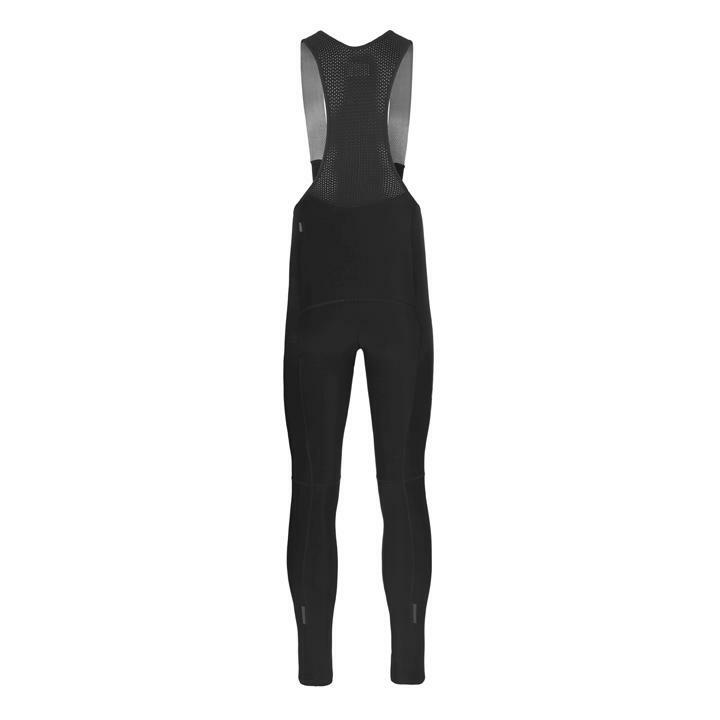 A long-legged thermal bib for the coldest conditions. Lightweight, but providing full protection and manufactured to the highest standards to keep you warm. With a high waist-cut these provide valuable additional warmth and protection around your waist, and there's also additional thermal protection on the lower legs. 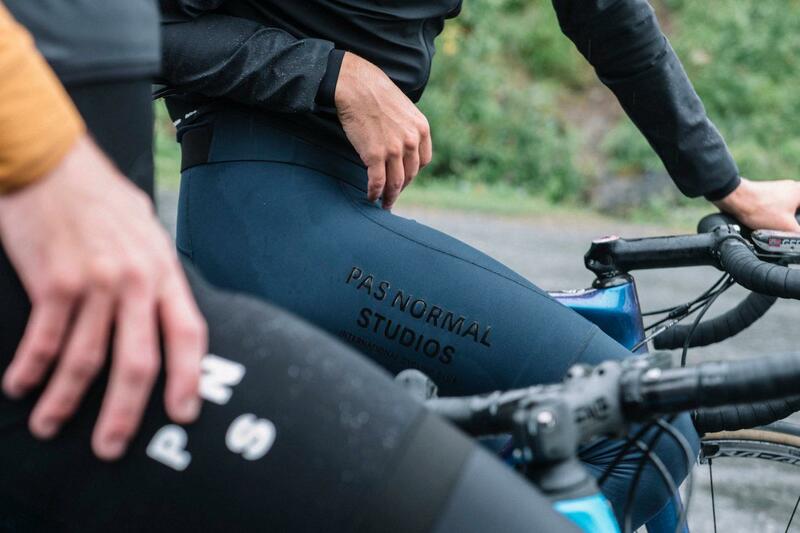 Pas Normal Studios have combined four different fabrics to function perfectly combined with your favourite bibs. Note: These bibs are designed to worn over your regular bibs and do not feature a chamois pad.